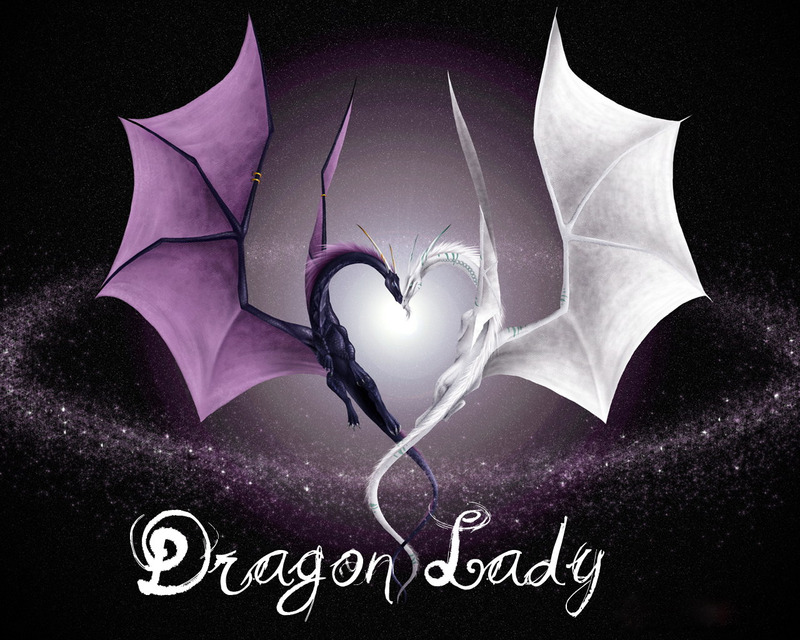 DRAGON LADY: It’s a Bee-utiful thing!! I'll be there i can't wait!!! I was so excited to come when my mom told me about it. I missed the last one, and heard all sorts of good things!! 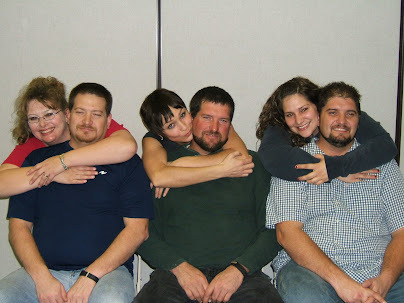 My husband reminded me however, that we will be in Utah for his family reunion on these exact dates, YIKES!! I am so bummed out, but I'm sure I'll hear how much fun it was, AGAIN!! One year I'll make it! Hello, Aunt Sharon! I'm sorry I haven't called you back--since it has warmed up, I've been working in the yard nonstop and no one can get a hold of me. I won't be able to come, but I am babysitting sisters' kids so THEY can come--I'll be with you in spirit!! !